New hair, who dis?! 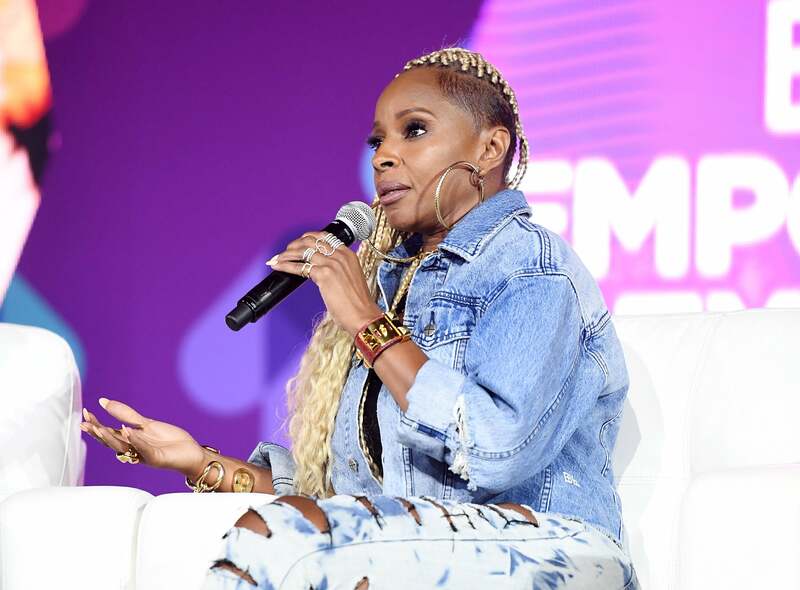 The Essence Festival is a prime spot for epic debuts and Mary J. Blige may have just pulled off this year’s biggest one. 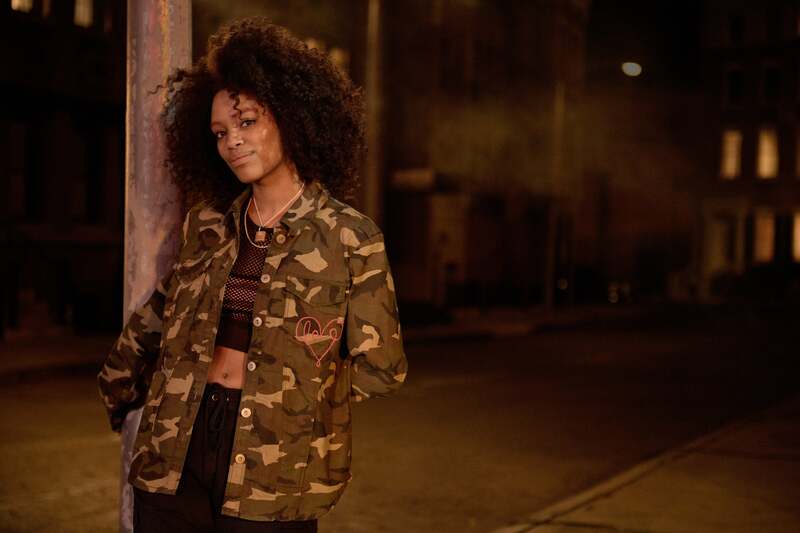 The singer, who will headline the mainstage on Saturday (July 1), just hit the Empowerment Stage for her “Strength of a Woman” panel, where she unveiled her edgiest hairstyle to date. Dressed in frayed denim jeans, a black crop top and matching denim jacket, the singer and actress’ glowed in lengthy blonde braids and an undercut. 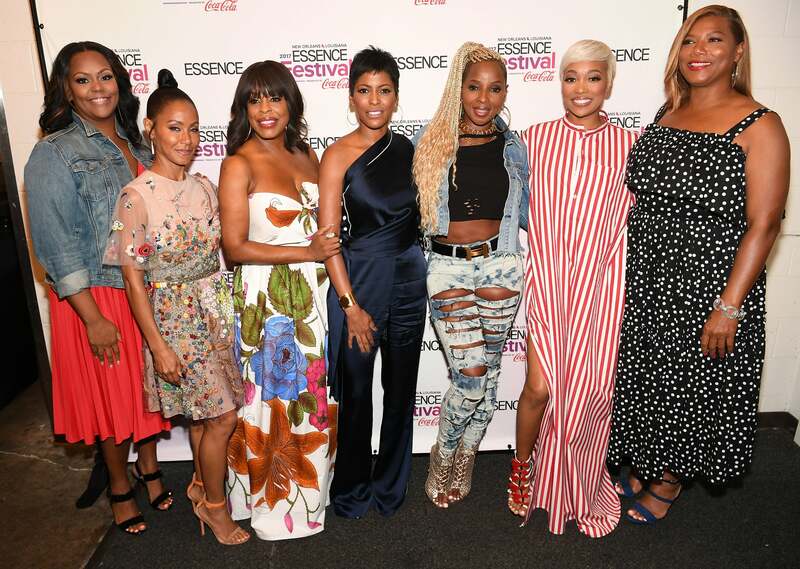 She also showed off her new do while posing with her fellow panelists Queen Latifah, Jada Pinkett Smith, Monica, Kristi Henderson, Niecy Nash and moderator Tamron Hall. 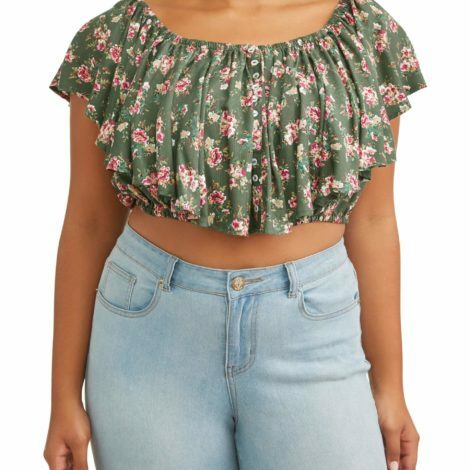 The singer is no stranger to protective styling, but this one in particular is the perfect compliment to her fun and fresh summer style. 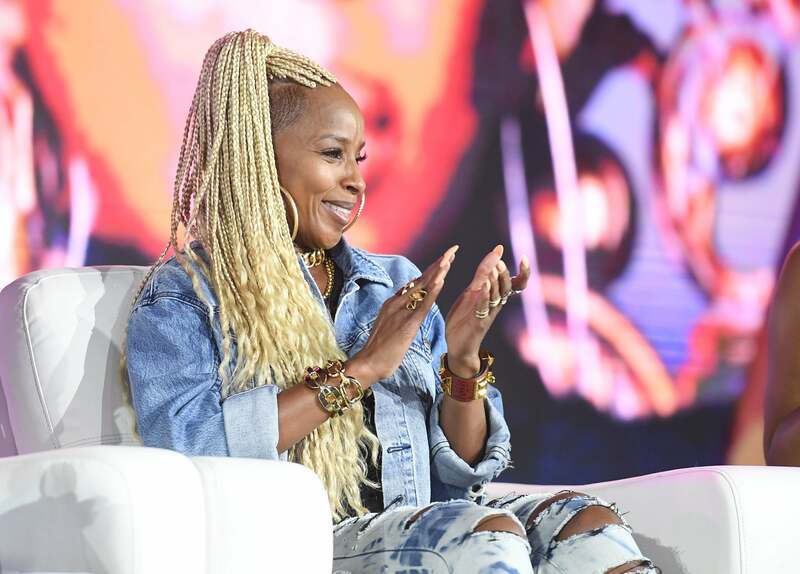 Since making her debut over 25 years ago, Mary has slayed the stage in a slew of innovative ‘dos. And although we love her signature mushroom cut, this transformation is her most epic, to say the least. We see you Mary and we’re here for all of your blonde braid magic!